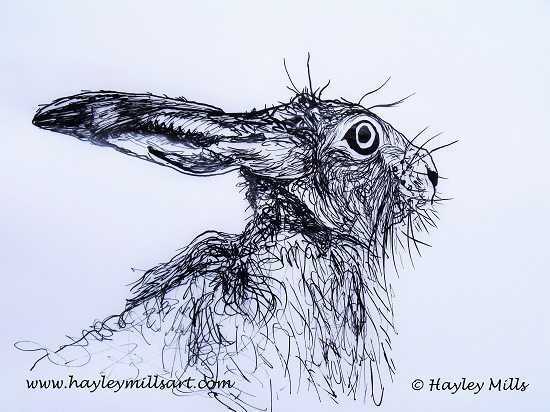 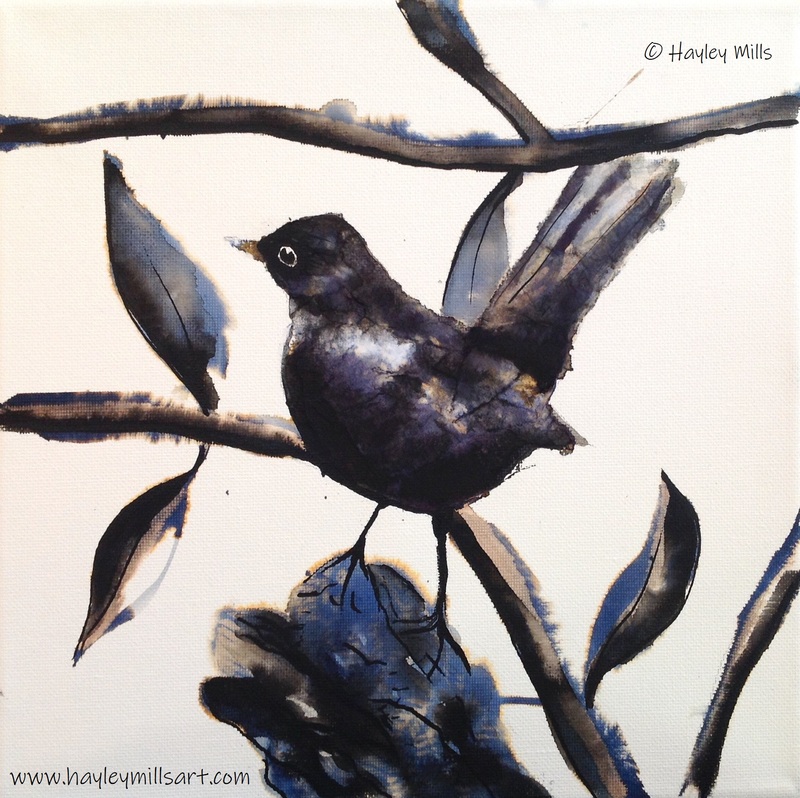 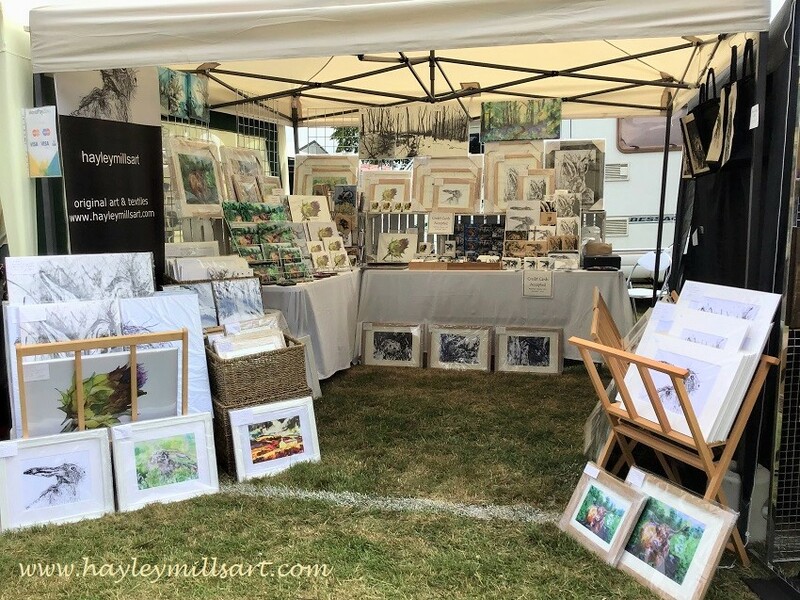 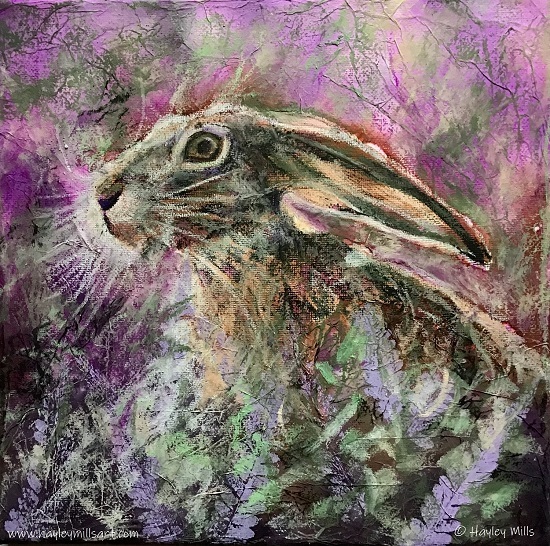 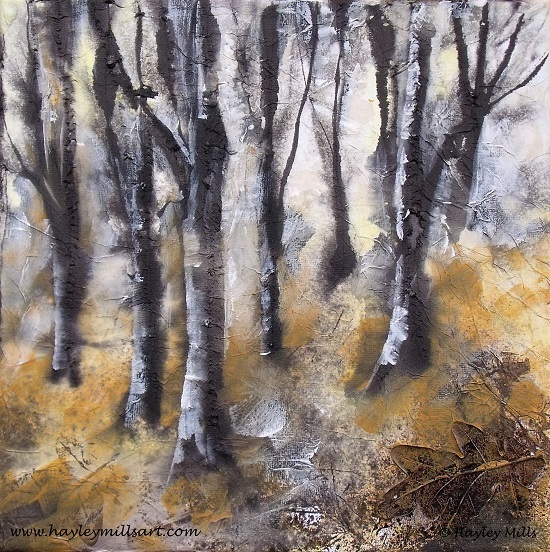 Welcome to hayleymillsart where you will find the unique wildlife and landscape art of well-known artist Hayley Mills. 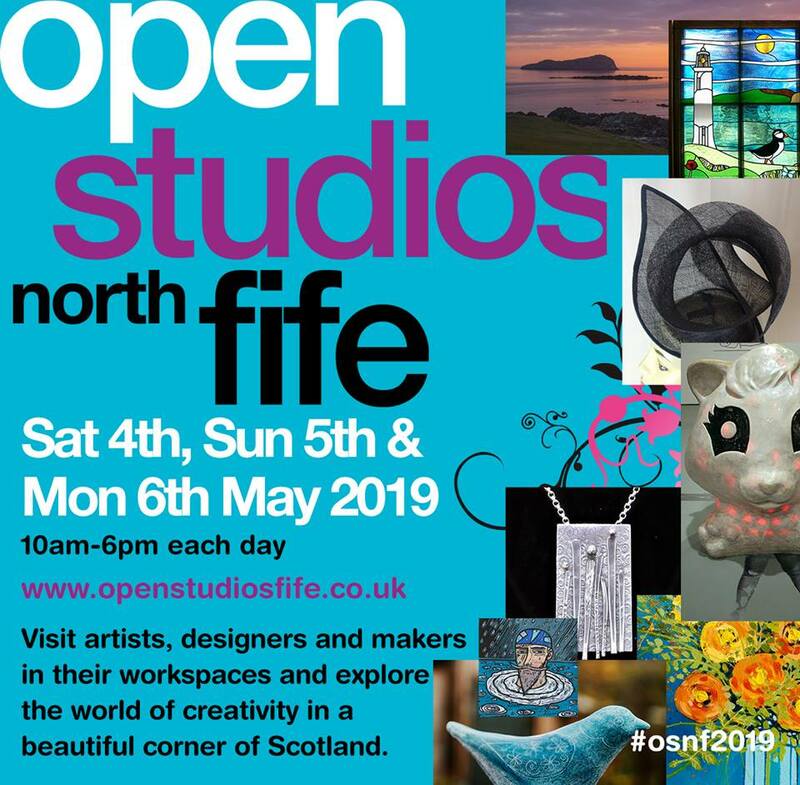 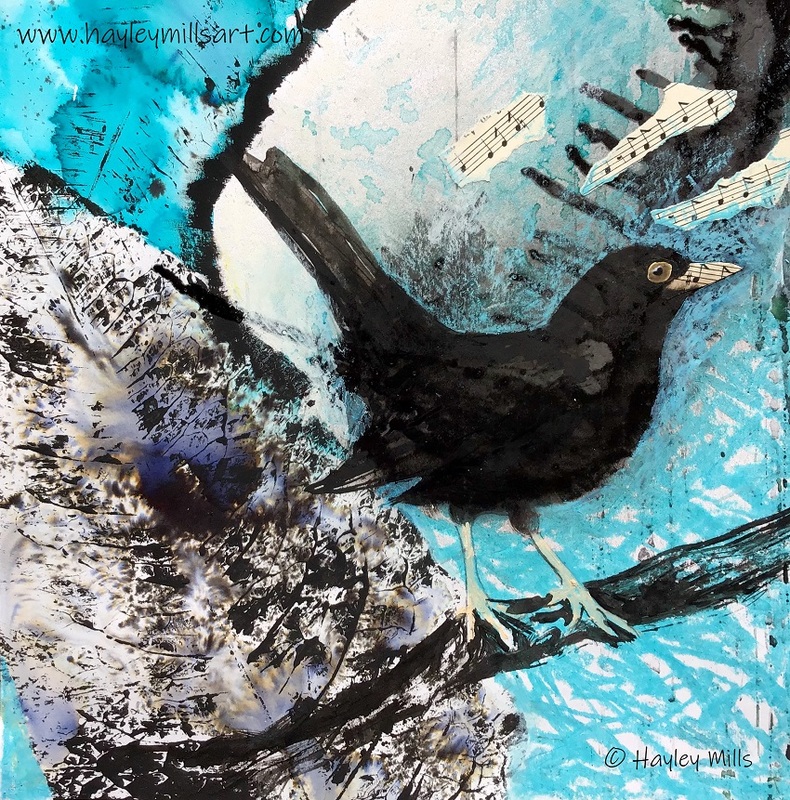 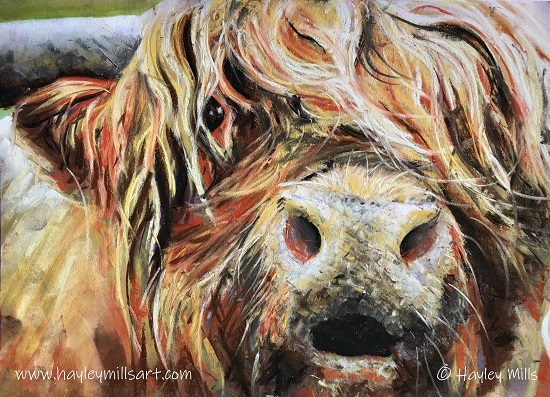 You can see original work, available art prints, details of current exhibitions & events, link to the stylish hayleymillsart gift range through the online shops, you can also link to Hayley's social media for regular updates. 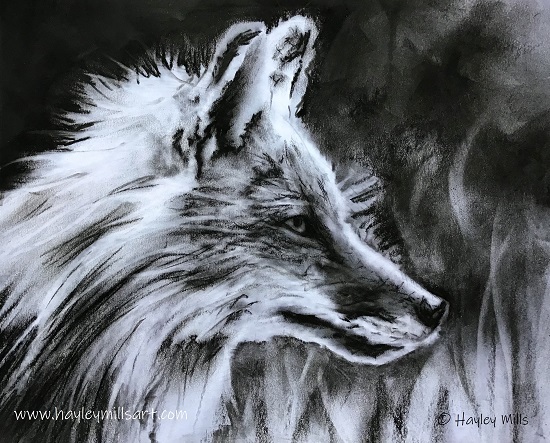 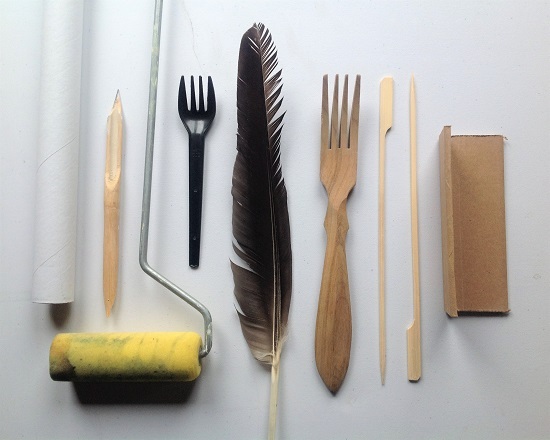 For all the latest news, follow hayleymillsart on Instagram & Facebook page.